Huw specializes in the tax affairs of individuals, preparing income tax returns, self-employed and rental accounts, detailed Capital Gains Tax and Inheritance Tax calculations and dealing with HM Revenue and Customs. After the death of a loved one, there is much paperwork to be administered. This first involves working out the assets of the deceased and communicating with the various financial institutions to close/transfer funds. Huw provides a will review service which is carried out in conjunction with a specialised wills solicitor or with your own family solicitor. Huw qualified as an accountant in 1981. Following a year with a local authority, he was the Financial Accountant @ Sianel 4 Cymru from 1982-1987. 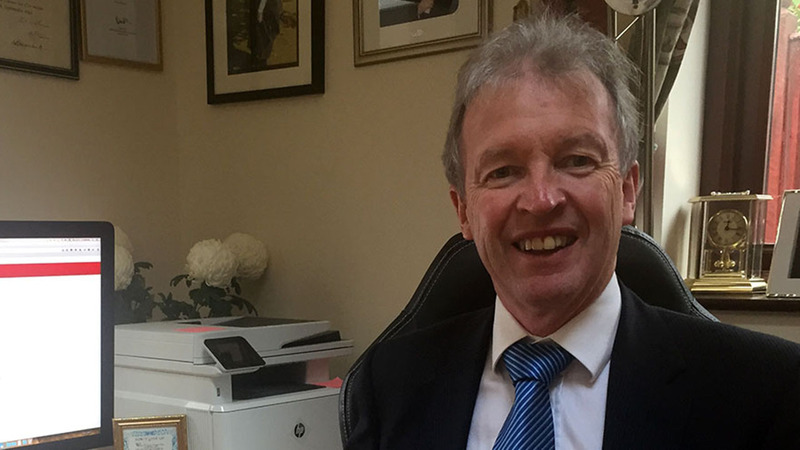 In May 1987 he started his own accountancy practice specialising in the tax affairs of individuals and small businesses and he has gained a wealth of experience over the past 30 years. Following a change in the law allowing accountants to carry out the reserved legal activity of non-contentious Probate, Huw sat an exam in 2015 to become an Authorised Probate Practitioner. 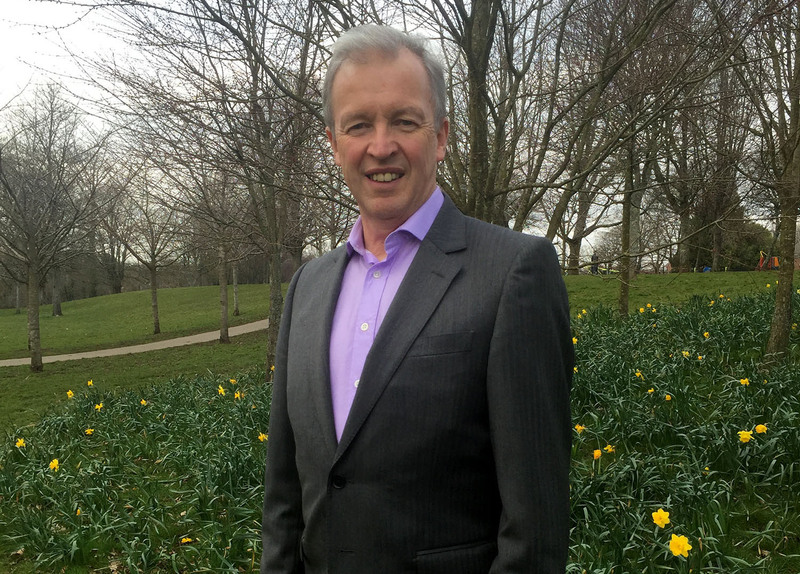 Cardiff based Huw is one of the first probate accountants in Wales to offer this service which is available to clients near and far and Huw is willing to travel to visit new clients in their time of need. As a result of this qualification many clients, old and new, have asked Huw to review their wills and Inheritance Tax calculations. Huw works with an experienced solicitor or in conjunction with your own family solicitor to review the will and provide an estimate of the possible Inheritance Tax liability, and he will discuss possible ways of reducing the potential Inheritance Tax payment. The accountancy business has some 160 active clients. 20 clients have been with me since the 1980’s, many more since the 1990’s whilst others have become clients after the millennium. The majority live in the Cardiff area, but a significant number live in all parts of the UK and are dealt with by phone, post and email. Huw relishes the challenge of difficult and demanding tax cases, especially relating to Capital Gains Tax and Inheritance tax. Huw provides an individual and confidential service covering all aspects of personal financial and tax planning. Mae Huw yn darparu gwasanaeth Cymraeg a pan oedd gyda S4C yn 1982 Huw oedd yn gyfrifol am gyhoeddi cyfrifon cyntaf y sector gyhoeddus yn yr iaith Gymraeg. For a personal, professional and reliable service, please contact Huw Roberts. Am wasanaeth personol, proffesiynol a dibynadwy, cysylltwch â Huw Roberts.